How we build: To exceed expectations, in no other business is it more critical to focus on the very basic fundamentals. The infrastructure of each of our homes is where our pride is more than understandable, it is justifiable. All finished homes are certified green to minimize the energy required to run your home and therefore the cost of operating the residence. 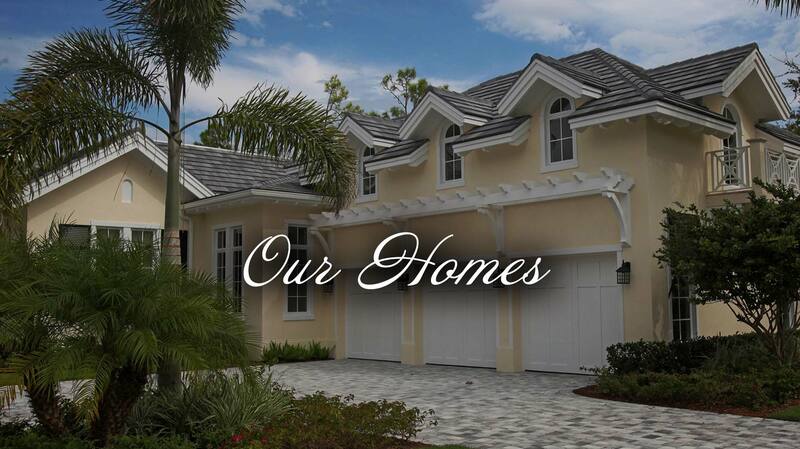 We build homes for life and therefore many aspects of each home we build exceeds Florida building code requirements. We utilize concrete with densities that exceed all building code requirements to ensure a sound structure. We utilize DenseArmor Plus (A Georgia Pacific product) in place of standard drywall that is both a cleaner product as well as mold and mildew resistant. We minimize or eliminate any exterior exposed parts of the home from being built with wood including all exterior arches, entryways and second-story walls.